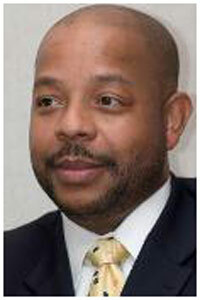 Many of children want to do better in school and in social settings, but there are often times unimaginable obstacles. If given the chance and under the right conditions, children will often choose the positive. What if the positive was being offered? What if there was something else they could embrace that will lift their self-esteem, allow them to interact with role models that understand them, and wanted to inspire them? 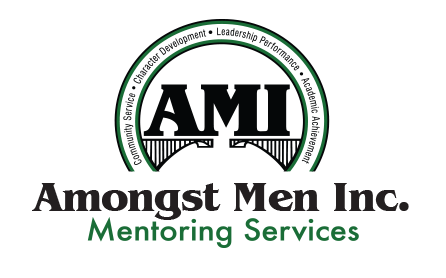 AMI successfully addresses the need by being a support service to encourage social, personal, intellectual, and professional development. 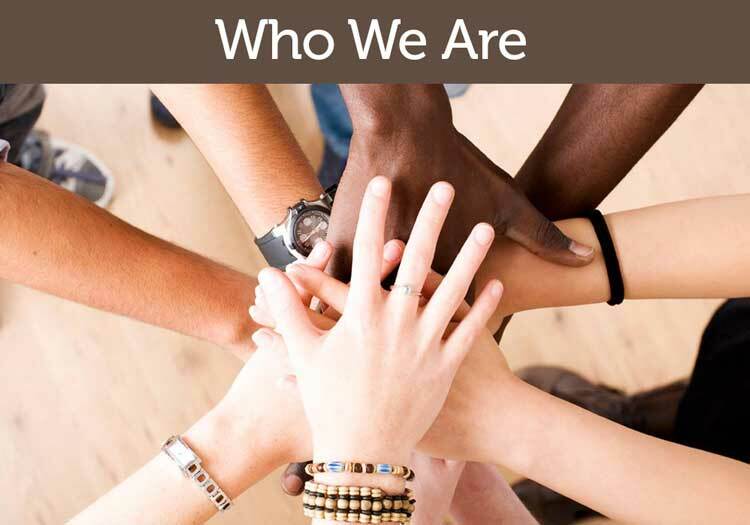 We work with local and city agencies to restore hope, build self-esteem, educate, and actively work toward holistic development and advancement of school age youth and young adults. 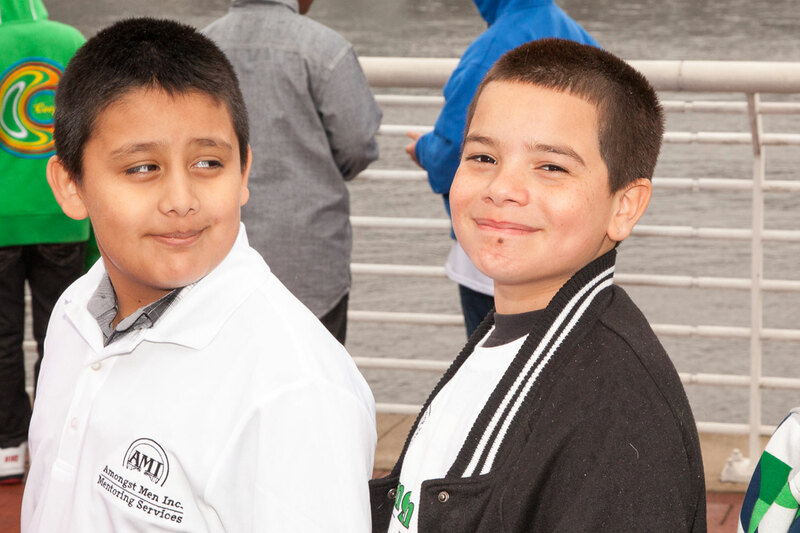 AMI provides a pathway for positive change, offering an array of programs that encourages personal leadership, character education and build on integrity through teaching a variety of educational tools for use inside and outside of the classroom. 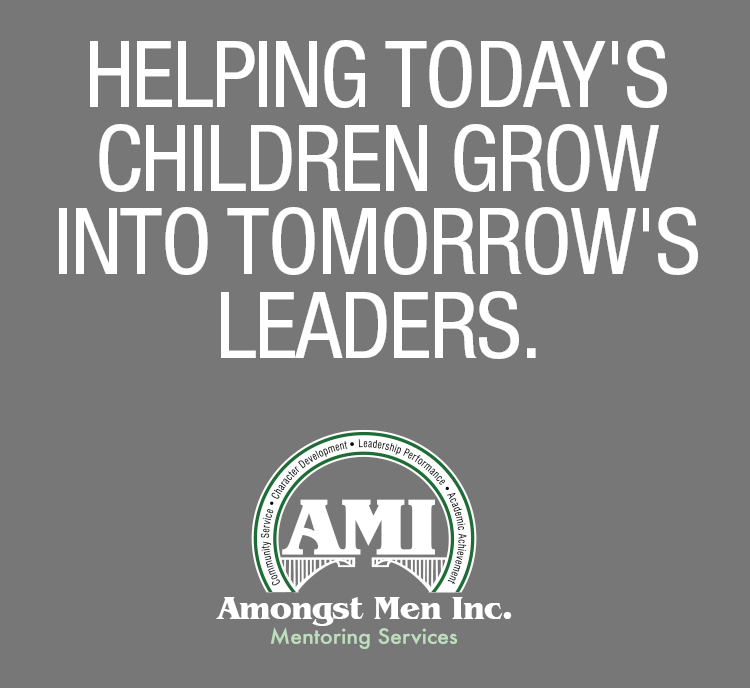 AMI approaches every day with imagination, innovation and best of all, fun and encouragement. Participants will experience a program full of opportunities to sustain lifelong learners and informed students! 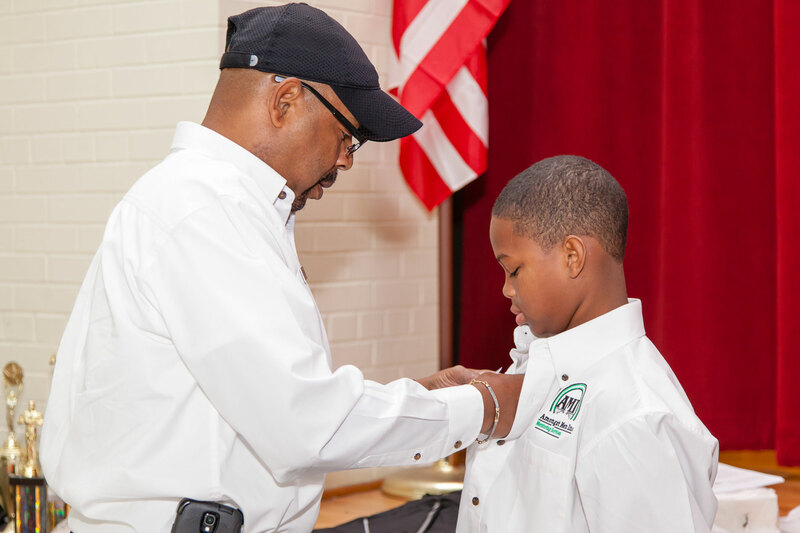 AMI believes that by creating a unique environment in which every student is valued, we strengthen your family and our community. 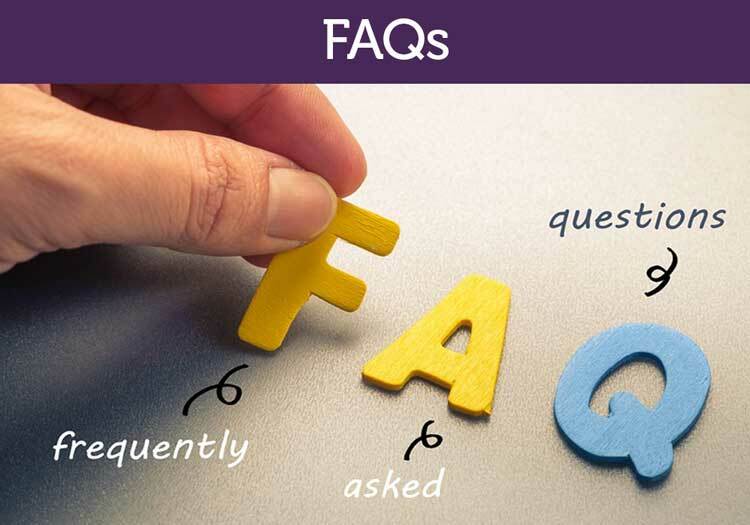 Studies of effective programs show that they can contribute to positive outcomes, including improved academic performance, behavior, and increased personal, physical and emotional limits as well as individual belief in self. 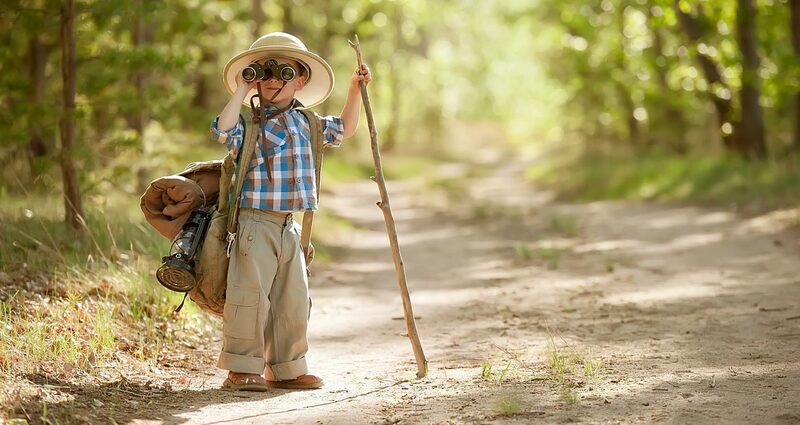 Envision the possibilities! 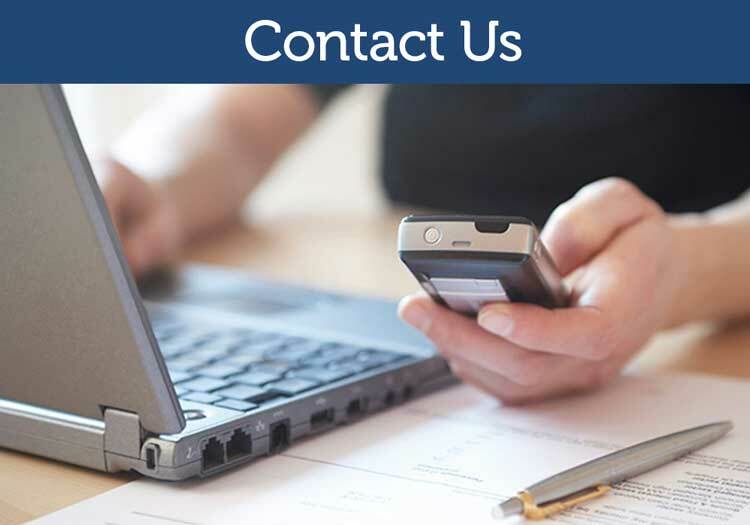 Help youth overcome academic, social and emotional barriers by signing up your school, agency or program for our variety of inspirational and interactive workshops, seminars and coaching sessions. 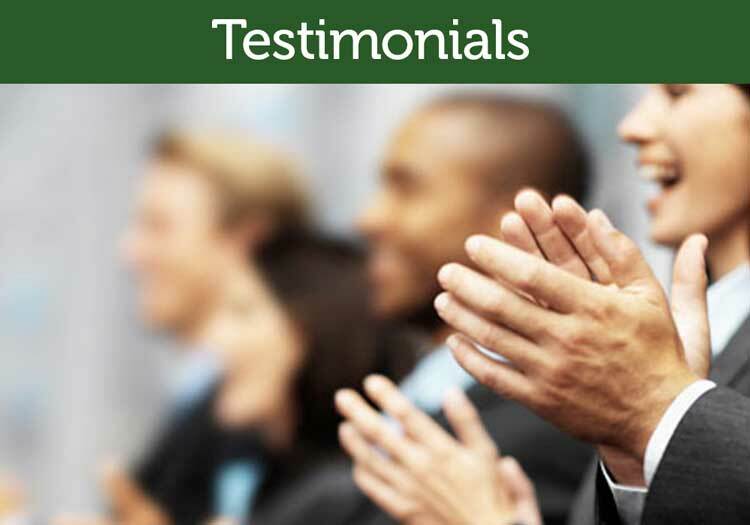 Participate in fun and informative community and family programs that supports memorable experiences in the lives of children striving to overcome adversities, achieve academically and contribute to a brighter tomorrow. Let’s work together; transforming the ordinary into the extraordinary. 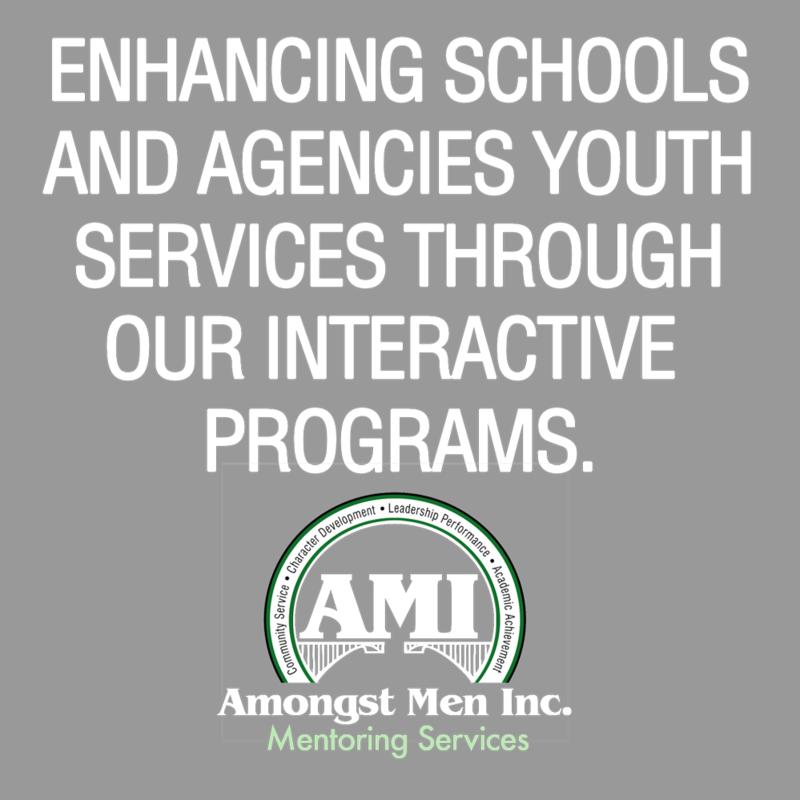 Learn how you can partner with AMI to help the young women and men at your school or agency discover their hidden potential and talent. 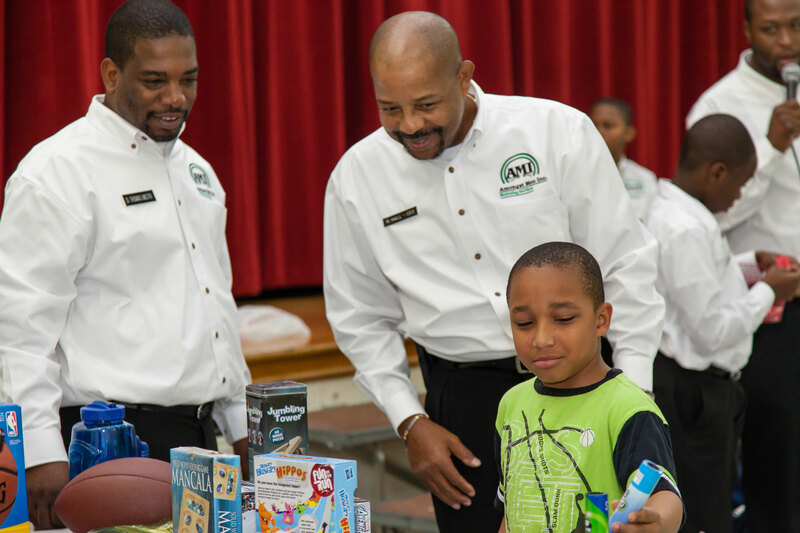 Since 1997, AMI has donated thousands of hours to schools and communities. The lack of funding can never be a deterrent when working with children. Donate to where your contributions will make a BIG difference. 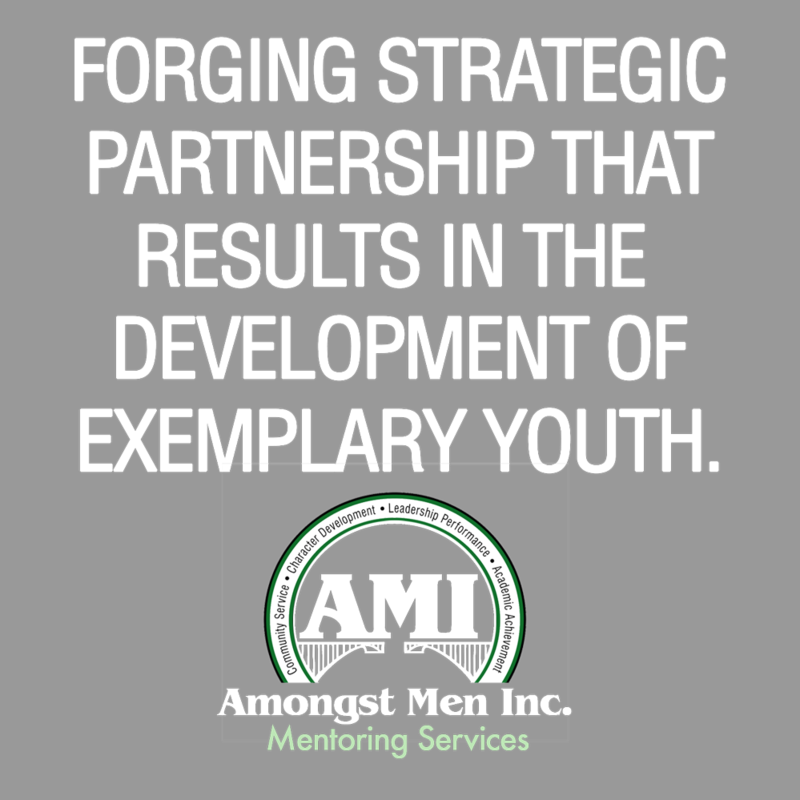 © 2017 Copyright | AMI Programs – Amongst Men, Inc.